A reality of living in Nevada is the potential for wildfire. Fire mitigation is a way to manage vegetation so that hopefully fire will not be as intense. Creating defensible zones where ground fuels, shrubs, and trees are not connected is very important. 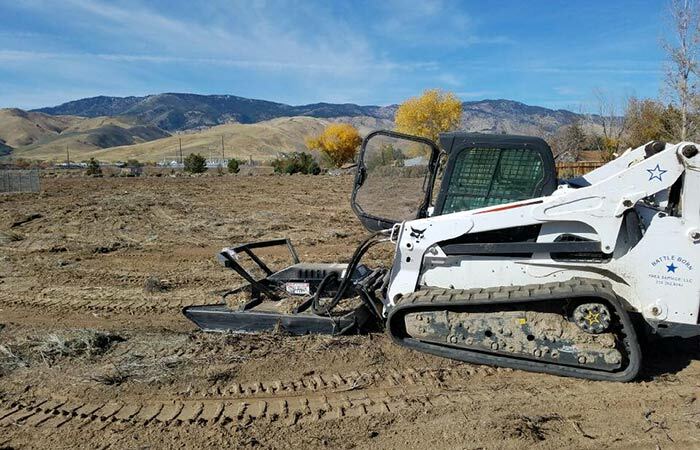 Battle Born Tree Service LLC., can evaluate your property and help create defensible space zones around your home or property.